KNUTSFORD Market Hall has welcomed its newest trader, with Teresa Steele bringing a splash of colour to Silk Mill Street. 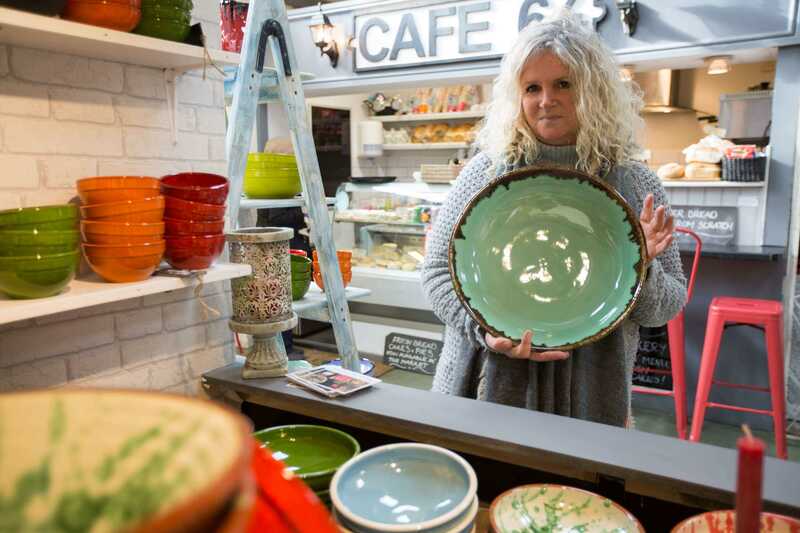 Teresa, who moved in with her Maison Rustique stock last week, offers a range of bright, rustic ceramics and items for the home and table. After starting her business in 2013 in Cheltenham, Teresa – a regular face at Christmas and Makers Markets – relocated to Knutsford last year and now trades in the unit occupied by Williams Bakery before it merged with Café 64.
he said: “I wanted to go back to work and be able to do it around family commitments. I found a product I really liked and took it to the market. “I did the Knutsford Christmas market for the last three years, and I thought it would be good to have a base. It’s a good place, and people are always asking where they can get my products. “I’m testing how it goes and thinking of bringing in other new products – stone trivets and wooden boards. With travelling around I didn’t want the extra weight so this is a new opportunity! “With the café and butchers, the market is really lovely – some part have been here for years. Knutsford Town Council clerk Adam Keppel-Garner said: “Teresa sells beautiful items at affordable prices and brings something different to the market hall and to Knutsford. “It is great to be able to provide a space for her business and I hope that it helps draw more visitors to our little gem of a market hall”. Knutsford Market Hall is open every Tuesday, Thursday, Friday and Saturday from 8am to 4pm. A range of food options are also available. Article courtesy of the Knutsford Guardian. 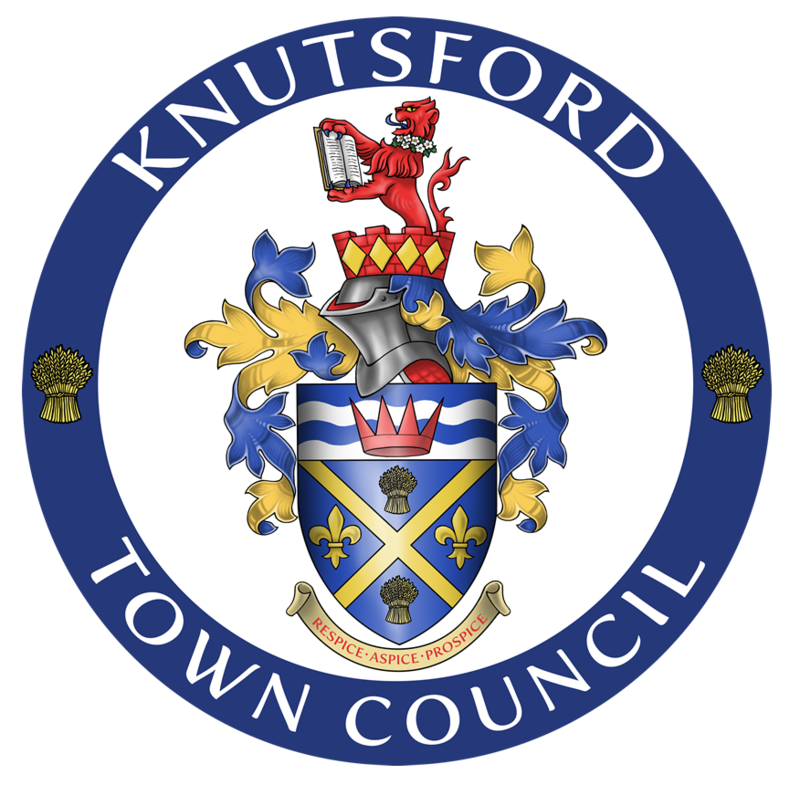 Knutsford Market Hall is owned and operated by Knutsford Town Council.